Wonderfully restored and impeccably maintained, the elegant Château de Cocove is set in a magnificent wooded park. Only a short drive from the Calais, it remains one of our customers' favourites. In the gastronomic restaurant, guests will be served refined cuisine based on local organic produce and fresh fish caught in the nearby sea, all this, complemented by fine wines from the impressive wine cellar, which can be visited upon request. The decor is a perfect mix of authentic traditional charm and modern comfort. 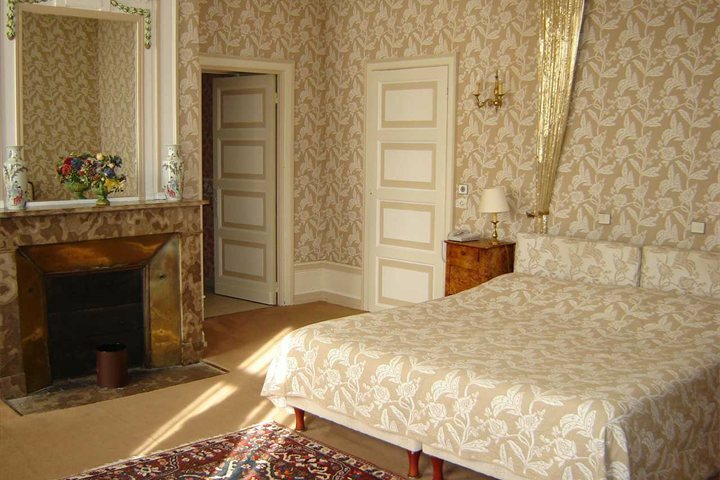 The guestrooms have their own unique style with harmonious colours and classic French furniture. Outside. the 4 acres of beautiful gardens are very inviting for a gentle stroll. HALF BOARD available at a supplement - please call to book this option. Its proximity just 20km from the port of Calais and the Channel tunnel makes this hotel the perfect choice for a first stop in France or a short break. Also consider staying here if you are on your way to Lille. Nearby is the old market town of St Omer, as well as Lille, Bethune and Arras and the battlefields of Northern France. The spectacular white cliffs of Cap Gris Nez are also within reach. 89% of customers who rated liked this product. Product Comment: Would definitely recommend Chateau de Cocove as a destination to rest and relax in. Set in a wonderful peaceful and green area. Excellent food but not enough choice on the menus including the al carte. 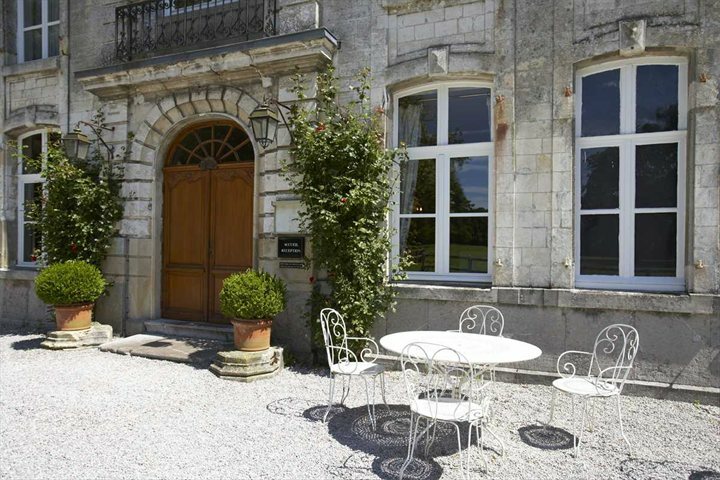 Product Comment: Very good for a relaxing break, off the beaten track so dinning at the Chateau essential. 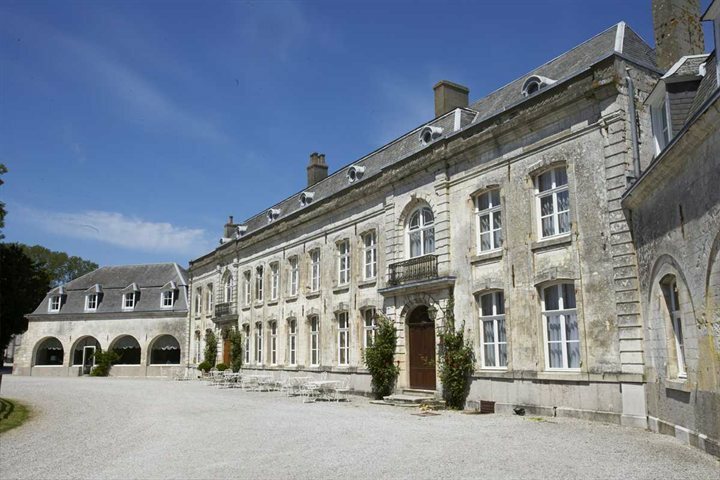 Product Comment: Excellent recently updated old chateau in a quiet country location. Superb food and service. Service Comment: Very easy to use and good prices. Product Comment: Just a perfect venue. 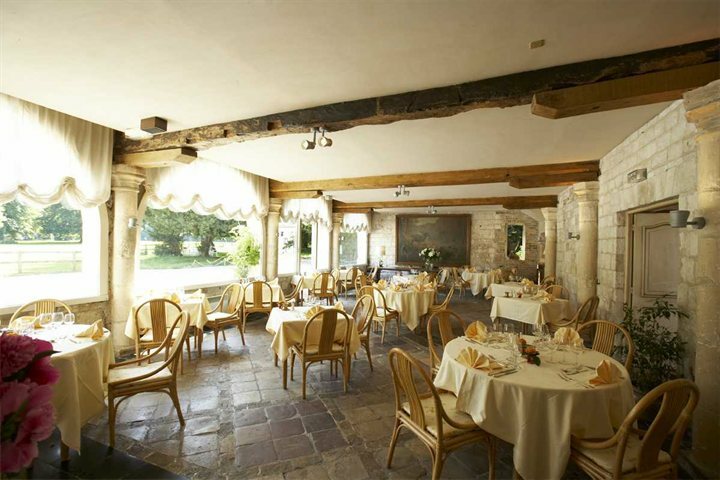 We love the ambience of the Chateaux and the quality of the accommodation and environment is superb. Close enough to Calais for shopping but far enough away to feel as though you are in the middle of now where. Service Comment: Again a very well organised and informative trip to France with Great Escapes. Booking staff were great and information/tickets arrived in good time. Product Comment: We had never stayed at the Château de Côve before, but we will certainly aim to go there again. Set in beautiful extensive grounds, it is an outstanding hotel. It has retained the feeling of an old French château. The food was excellent. The breakfasts were just what we wanted, and the dinners super, with pleasant and helpful staff. Service Comment: we were delighted by both the service and advice given by Great Escapes recently. 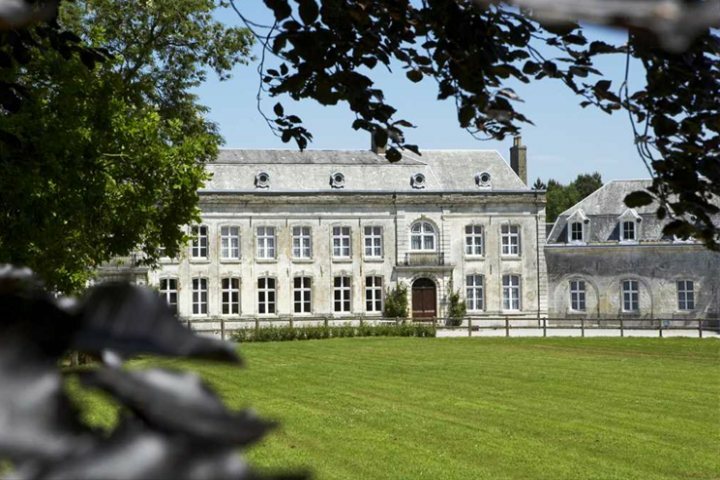 Product Comment: Third visit to this chateau - all through Great Escapes (I think!). Accommodation and welcome very good - Restaurant consistently out of this world - we've tried many of the chateaux in this region and this is by far our favourite. Service Comment: Booked on line. Subsequent phone call to ask for a dinner reservation to be made on my behalf was dealt with courteously, though not over helpfully, resulting in an EMail address for me to do it myself. Product Comment: Serious problem with very rude guest who should have been asked to leave in view of her outrageous behaviour, but apologies have been received, but still, the incident should have been nipped in the bud. 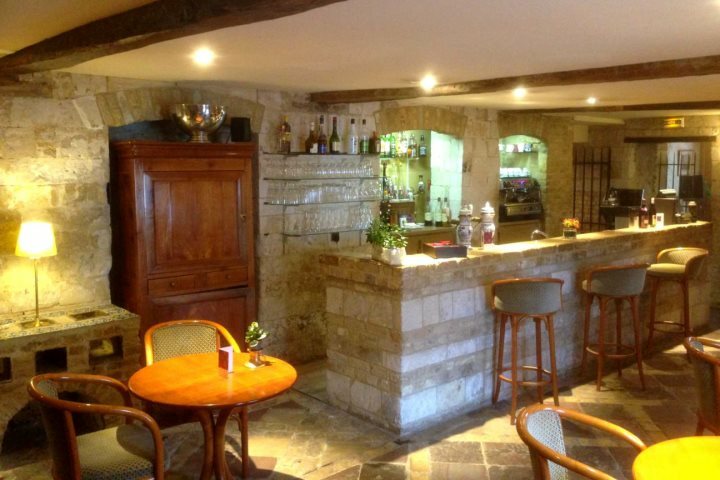 Product Comment: The chateau was lovely, and the staff very helpful. Most could speak English reasonably well. We stayed three nights and used the restaraunt as part of our gastronomic break. The food was of good standard, but after three meals we had exhausted the entire menu, which was not very extensive. If we had stayed a fourth night we would have had to start eating the same dishes. That was our our only minor complaint really. Service Comment: Great service. Staff friendly, helpful and accomodating to the customers needs. Product Comment: First rate hotel, food and service. Only snag, a really badly made Tiramusu at dinner! Our second visit, and better than the first. Service Comment: No problems with the booking etc. 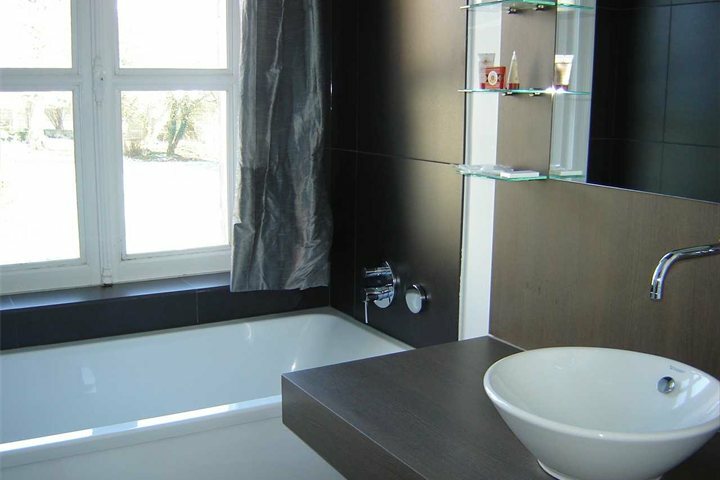 Product Comment: Disabled bedroom very good, but shower was a bit of a problem. Shower tray was smooth and slippery, and no shower curtain, so we tended to get water over a wide area of the floor. Breakfast was rather repetitive. The staff were all very attentive and helpful - we would go there again. Service Comment: Everything went according to plan - helpful staff when booking; documents arrived on time; all arrangements worked out exactly as expected and so we had a wonderful time. Have used Great Escapes before, and will do so again, and recommend them to friends. Product Comment: The chateau was rather empty, and probably because of this choice of breakfast poor and the restaurant deserted at night. The meal we did have was ok, but overpriced for what we had. However, the room we stayed in was lovely, recently refurbished and because the hotel was so empty we had a very quiet stay. Service Comment: Great service, quick to confirm booking, all documentation arrived in a timely manner and all in order. Product Comment: Car required but an excellent base for seeing the sights in the region. Service Comment: We have used Great Escapes on several occasions and found them to be excellent. Product Comment: Hotel shabby in parts . Food good but expensive . I was charged for bot of expensive wine we had not ordered nor consumed. Cost deducted from bill but no apology for error ! Menu static. Ok for short 1 or 2 night stay which is clearly its predominant guest usage. Service Comment: Service from Great Escapes very good indeed- helpful polite and efficient. 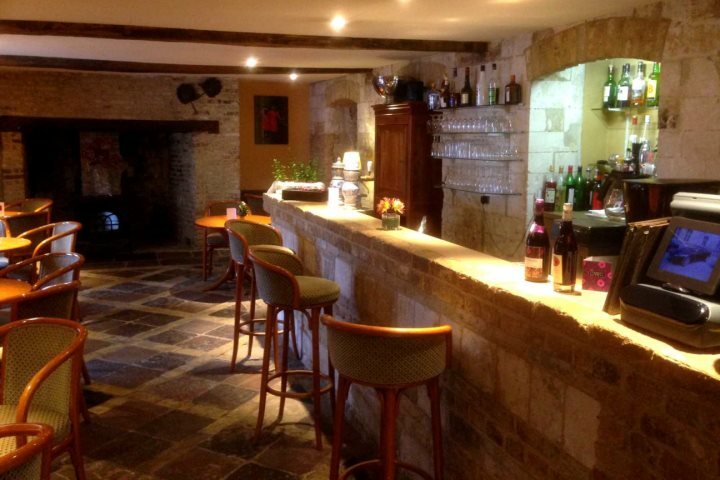 Product Comment: Lovely place, friendly staff, great food.